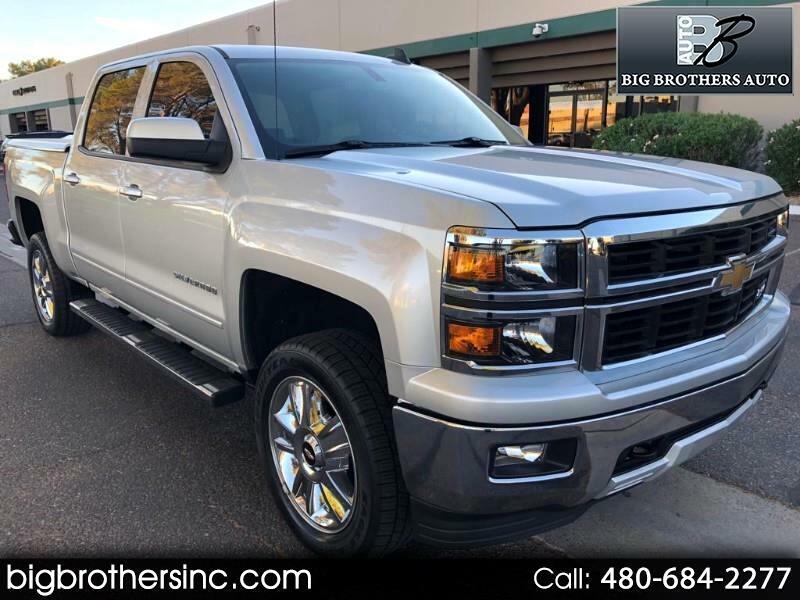 2015 Chevrolet Silverado 1500 LT Z71 Crew Cab Wheelchair Accessible Handicap SVM Mobility Conversion. This truck has been fully modified for mobility transport use. This conversion allows the wheelchair, power chair or seated driver to ride. Wheelchair conversion alone cost $47,650. The truck is fully loaded with heated leather, Navigation,Rear Camera, Z-71 Package, and a lot more. This vehicle title marked Restored due to previous left front damage. Drives & Looks New ! Everything Works and Functions as it Should ! The truck is in showroom condition! The SVM conversion consists of a lowered floor, a powered door system, a lift, and a wheelchair docking system. A little over 21400 miles Call or Text for more info and test drive. 480-266-0030 .